Hike’s retail technology solutions are the envy of other POS systems for its sheer functionality and effortlessly scalable product. POS systems have grown to be more efficient and robust, creating seamless experiences for retailers managing their stores. 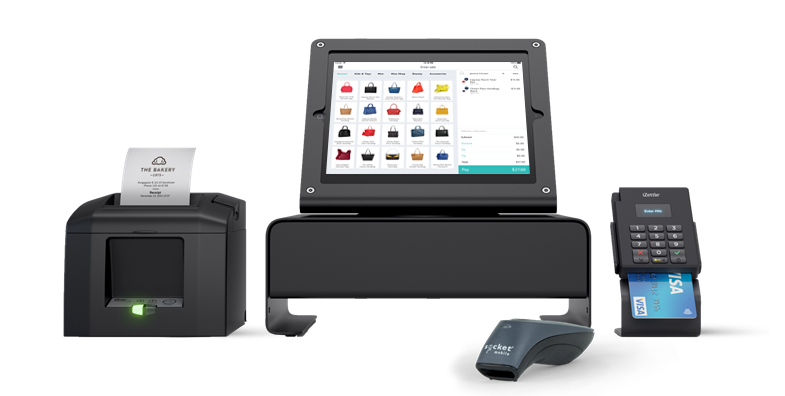 In setting out to create the best POS on the market, Hike’s retail technology solutions have ensured that customers are getting an all-in-one system that contains all the tools needed to streamline their business. Hike is one of the leading cloud-based retail technology solutions, which makes it compatible on any device that has access to a web-browser and internet connection. Our native iPad app can get retailers taking sales to the customer directly, speeding up checkout times and elevating the service experience. Another invention of modern retail technology solutions is selling on-the-go, and Hike’s iPad app is a great way to utilise that. Take your iPad with you to sell on the road in pop-up shops, in local markets and trade-shows, expanding your customer base greatly. Scaling your store by 1 or 100 new outlets, is a breeze with Hike. All outlets and registers can be managed straight from your POS. It really is that efficient, and best of all as a cloud-based system, there are no hidden networking costs! Making correct business decisions to bolster the improvement of your bottom line, requires significant insights into your daily operations. Hike’s analytics reporting function does that with data of your store’s sales, a product’s popularity and a customer’s spending habits. Hike has been praised for its commitment to affordable and flexible pricing. At an economical $49 USD per month, Hike is a cost-effective solution for retailers worldwide. Take advantage of our 14-day free trial and test out our award-winning POS platform today! Getting counter ready with Hike is easy, especially with Hike’s plug-n-play hardware compatibility. Hike, is congruent with a wide-range of retail printers and barcode scanners, so any existing hardware that you have laying around may work just fine. A key component of our design of Hike POS was to create a user-interface that not only looked stunning, but was easy to navigate and use as well. To that end, we’ve created a system that beautifully visualises your product catalogue and enriches your staff and customer’s POS experience. As a cloud based solution, Hike is compatible on any device that has access to a web-browser and internet connection. It’s the next step in retail technology solutions that doesn’t require you to be in-store to make pertinent business decisions and observations. With step-by-step guides on how to set-up Hike POS, a helpful range of tutorial videos and a 24/7 live chat service, Hike’s support portal has all you need to effectively run your business. Our live chat team are always on hand to answer all your POS related questions.